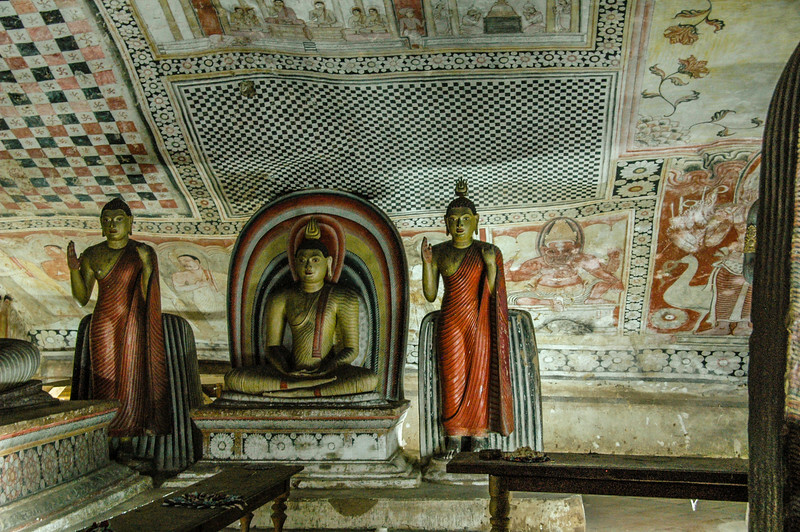 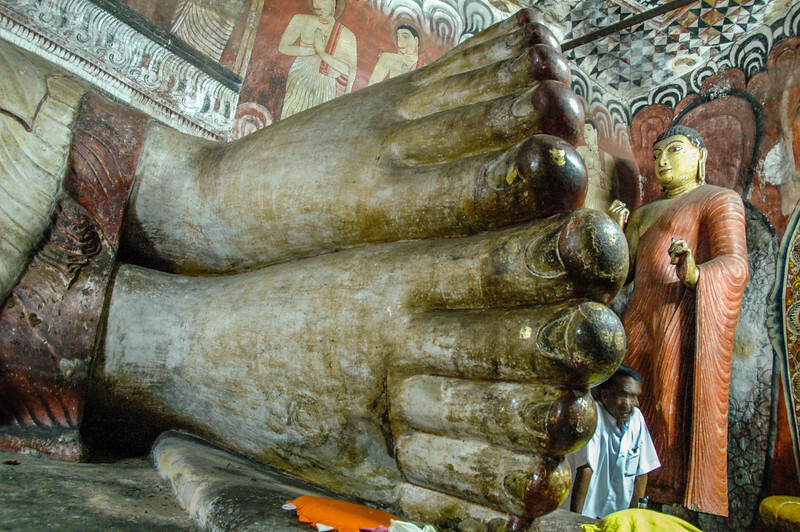 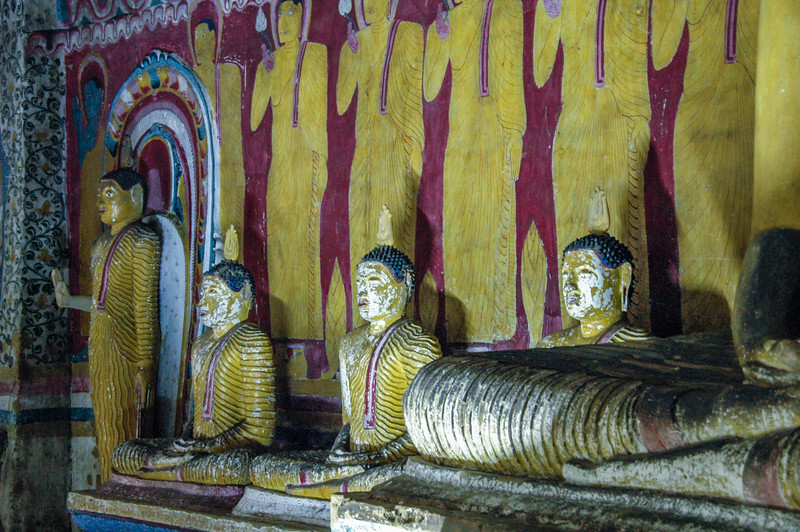 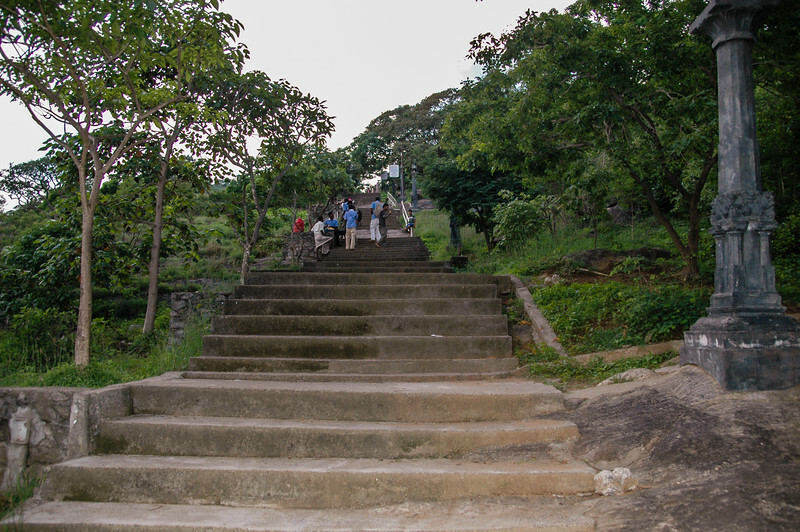 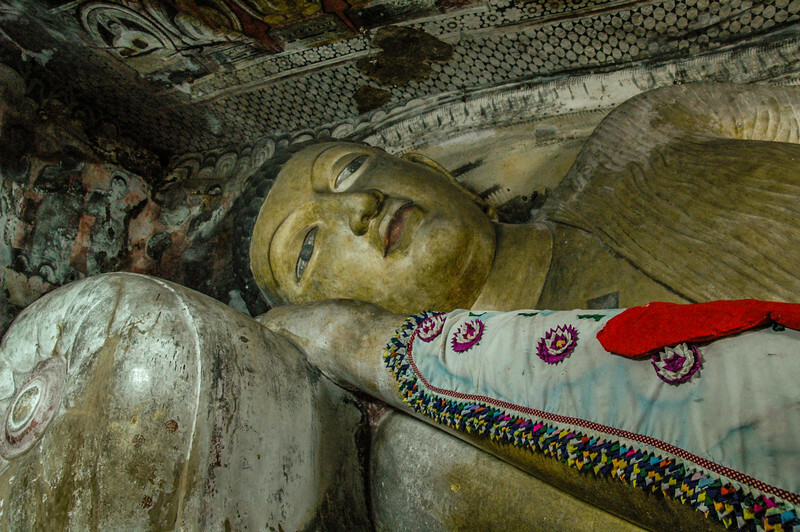 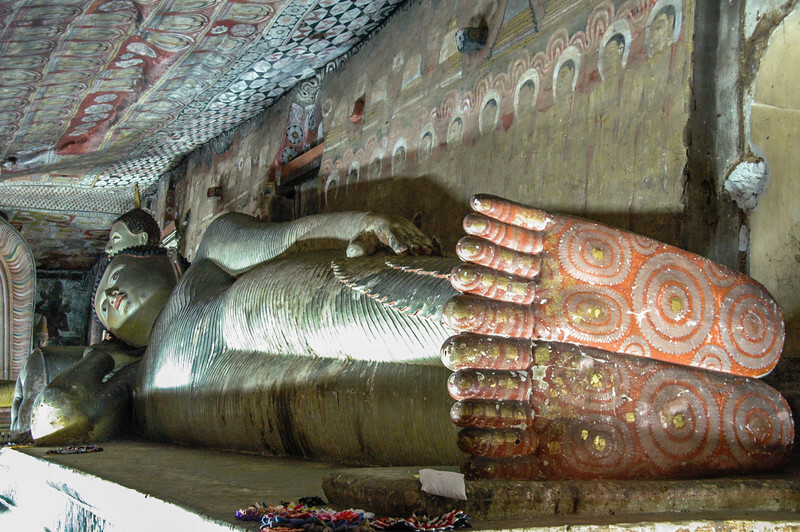 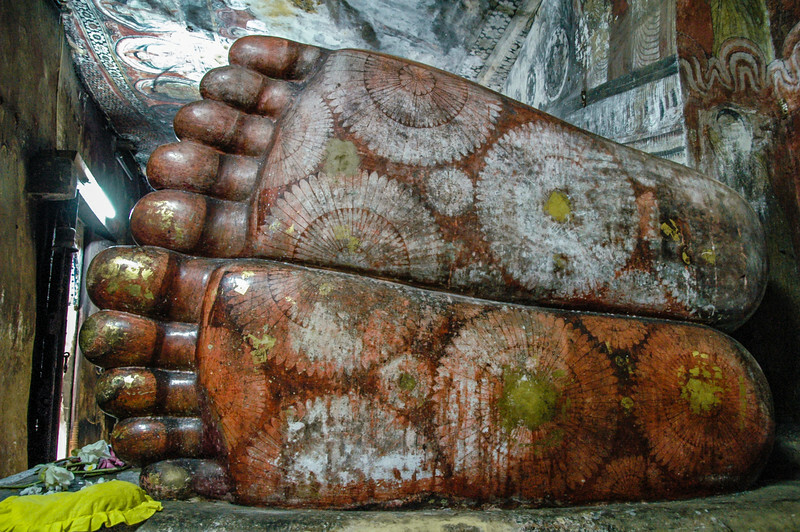 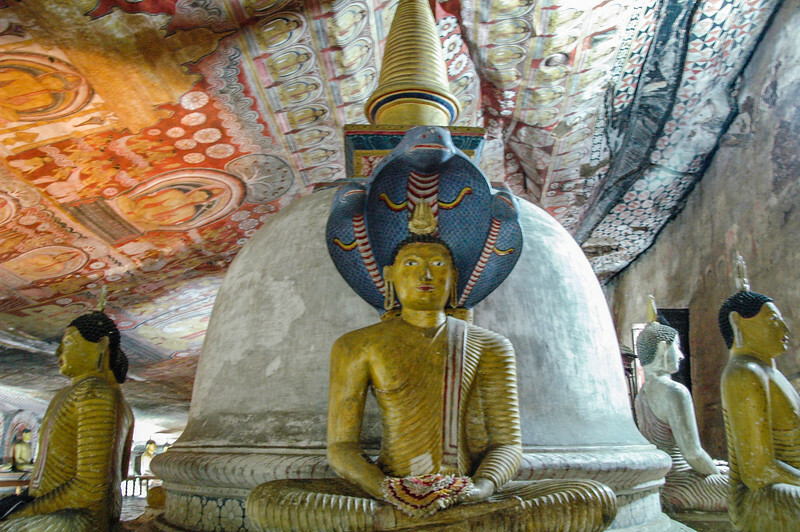 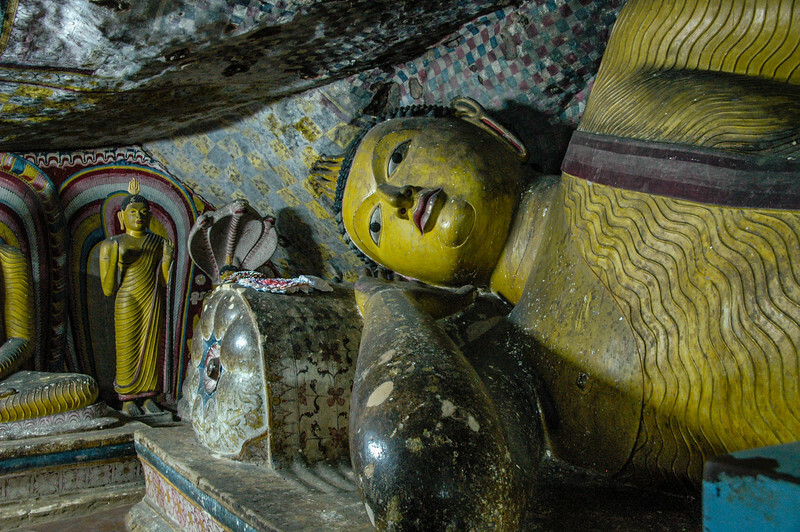 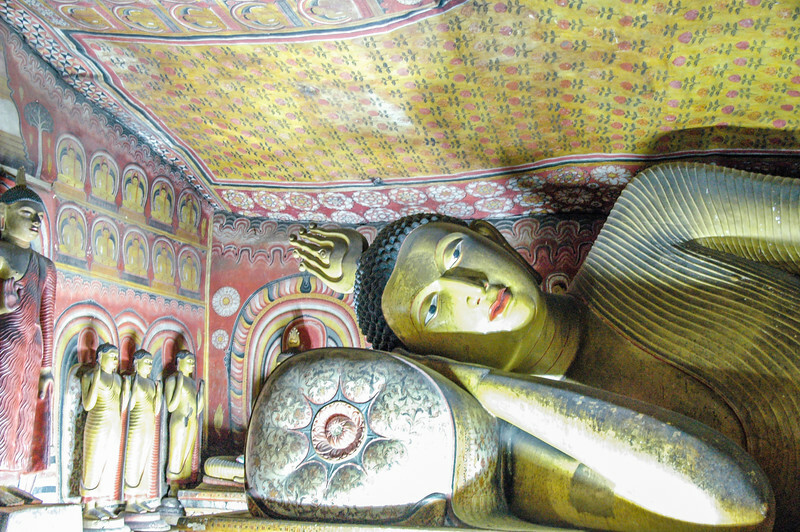 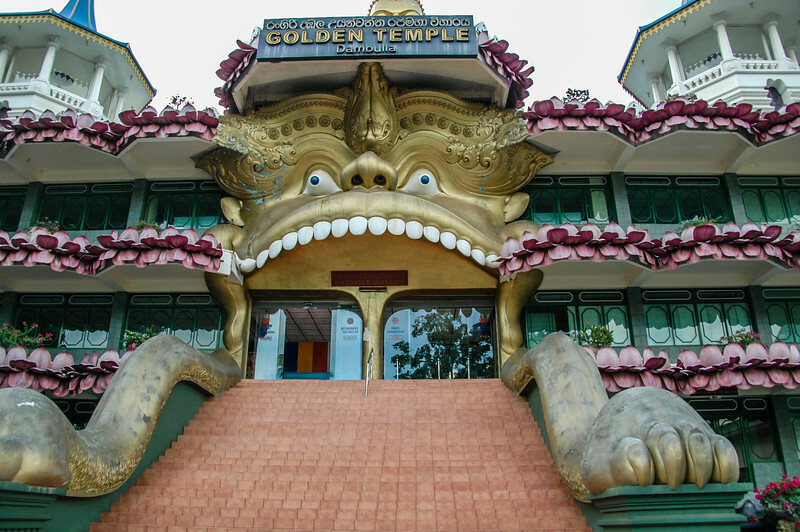 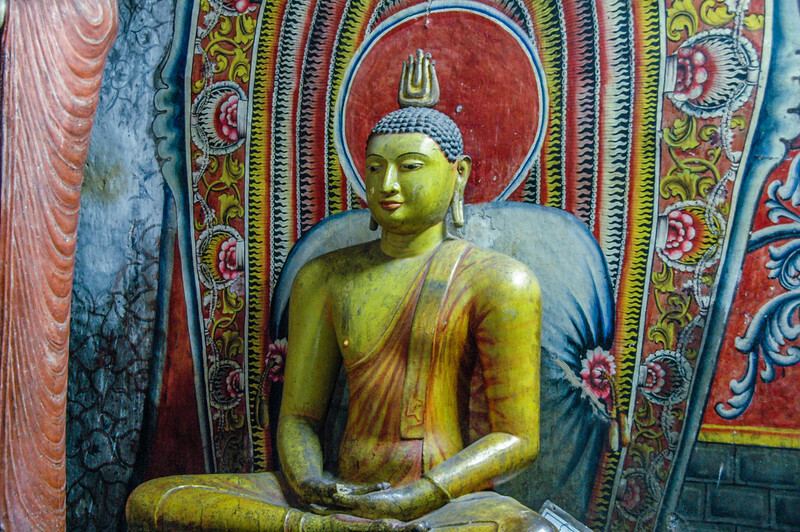 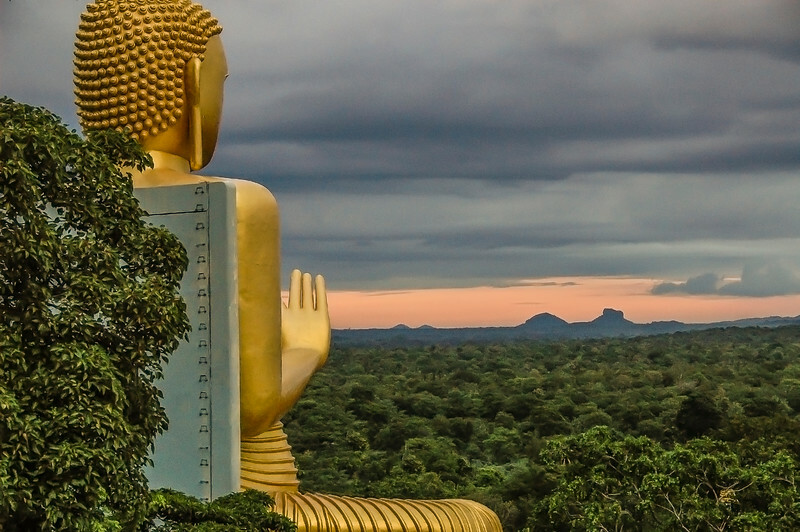 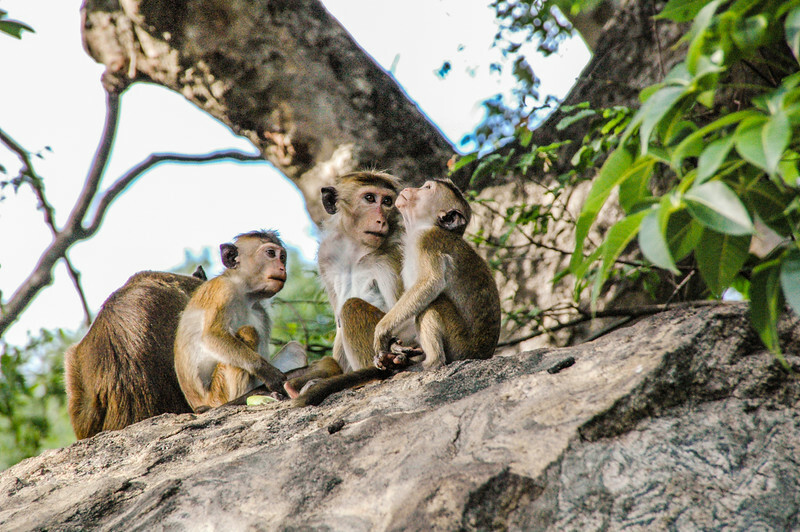 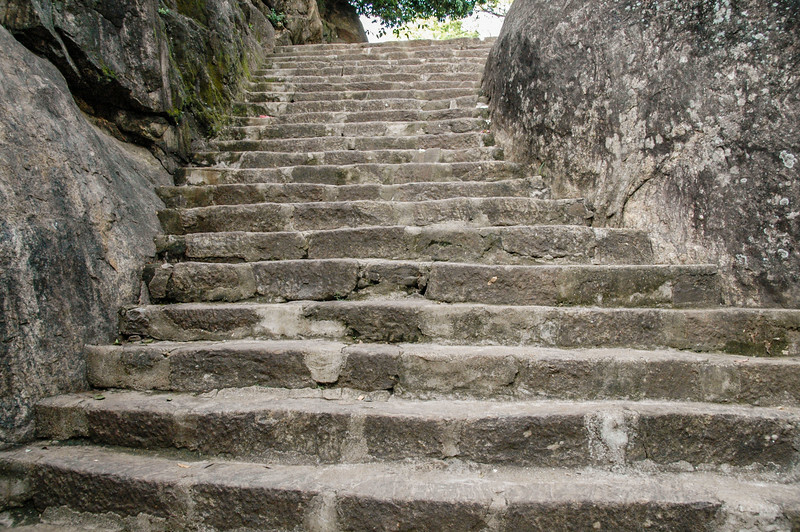 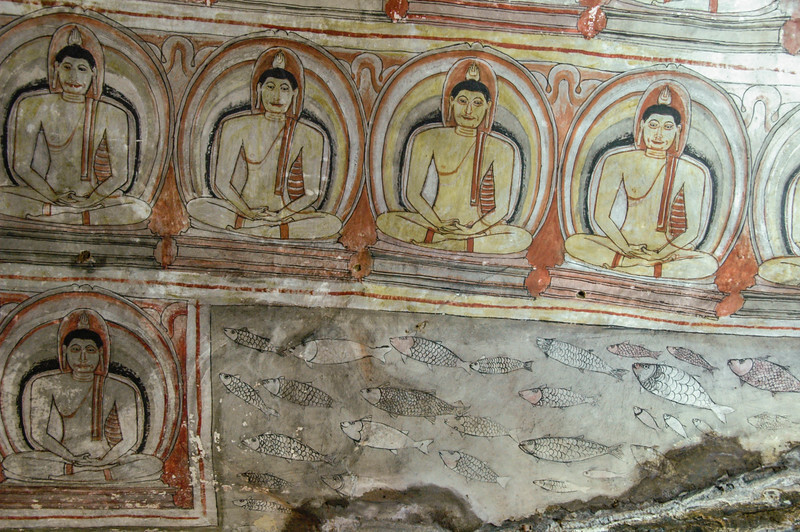 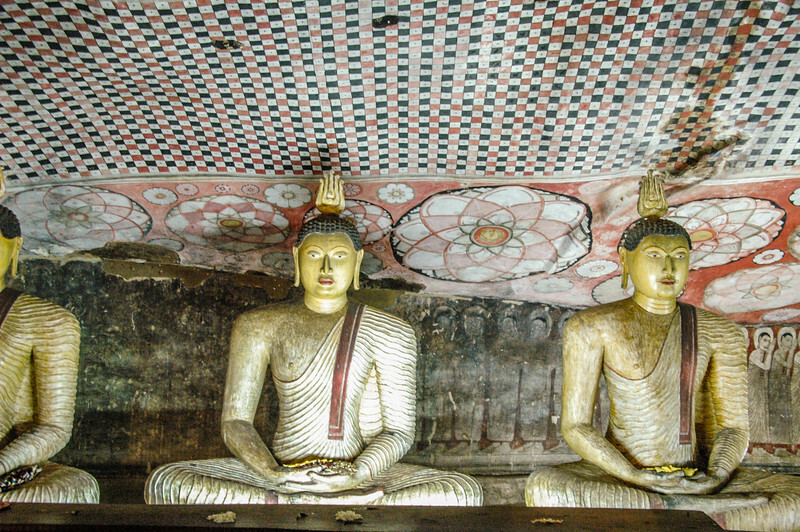 Our first tour was to the Dambulla Cave Temples. 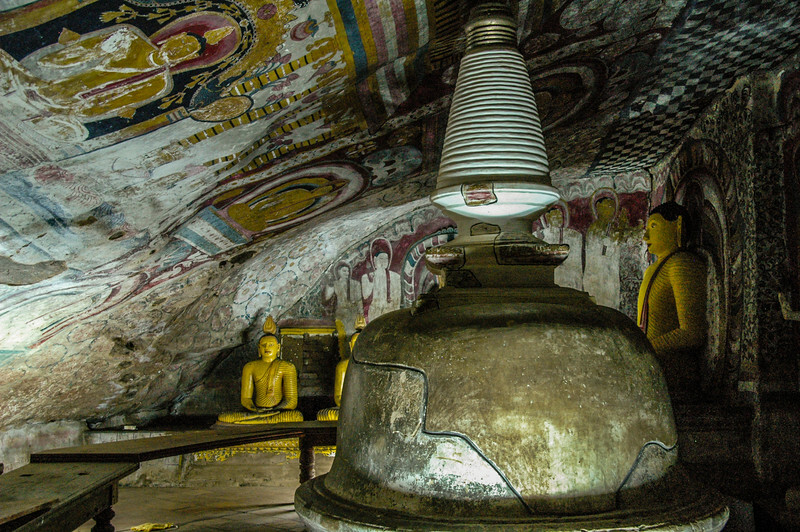 These caves have been Buddhist prilgrimage sites for over 2 millenia. 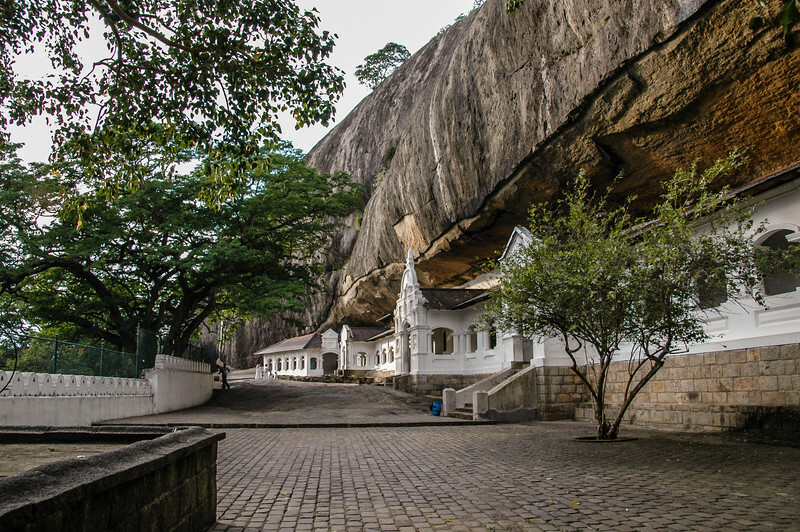 The caves vary in age, from over 2000 years old to a mere 200 years old. 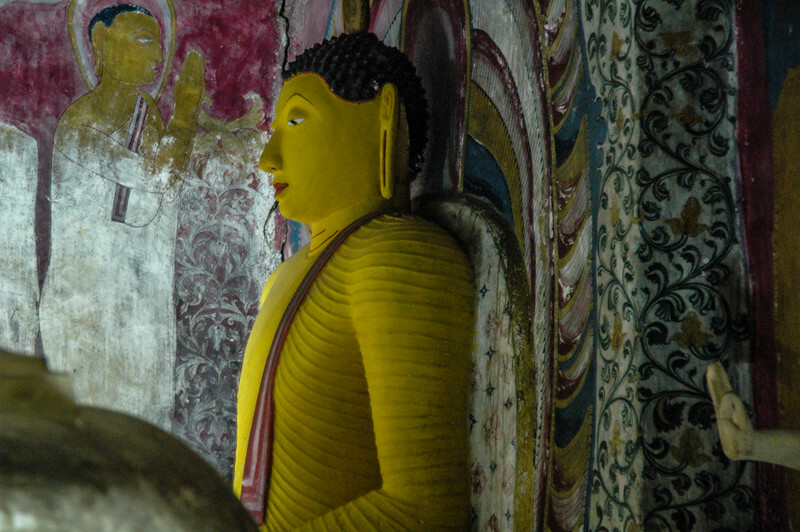 Our guide explained the meaning of the various positions of the Buddhas. 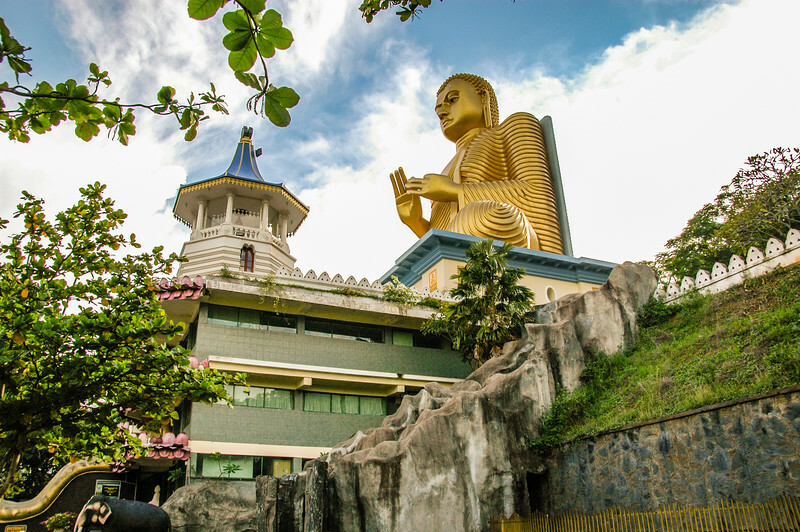 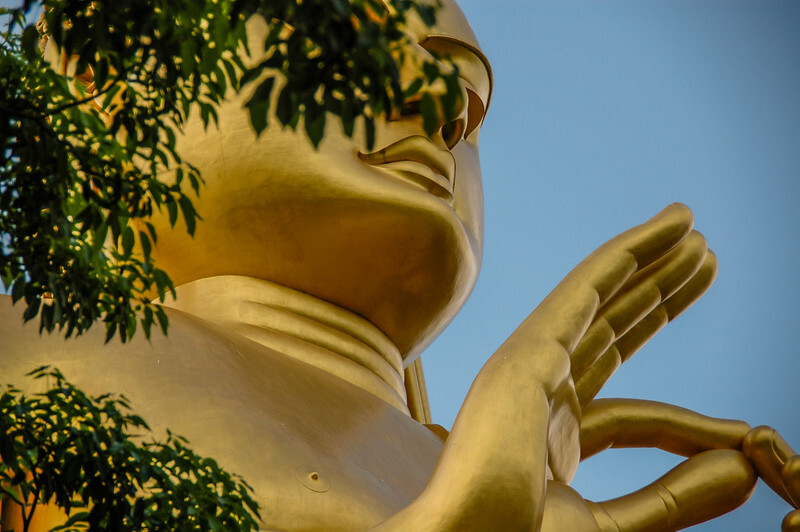 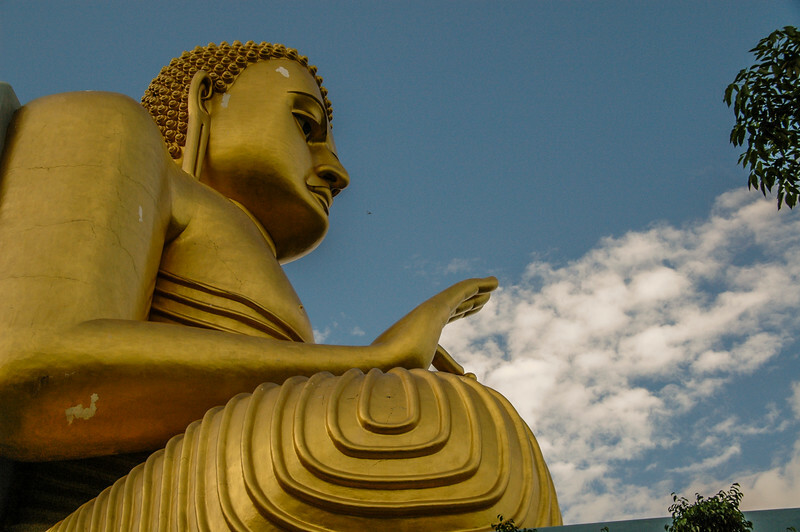 We were struck by the differences between these Buddhist art conventions and those in Thailand.